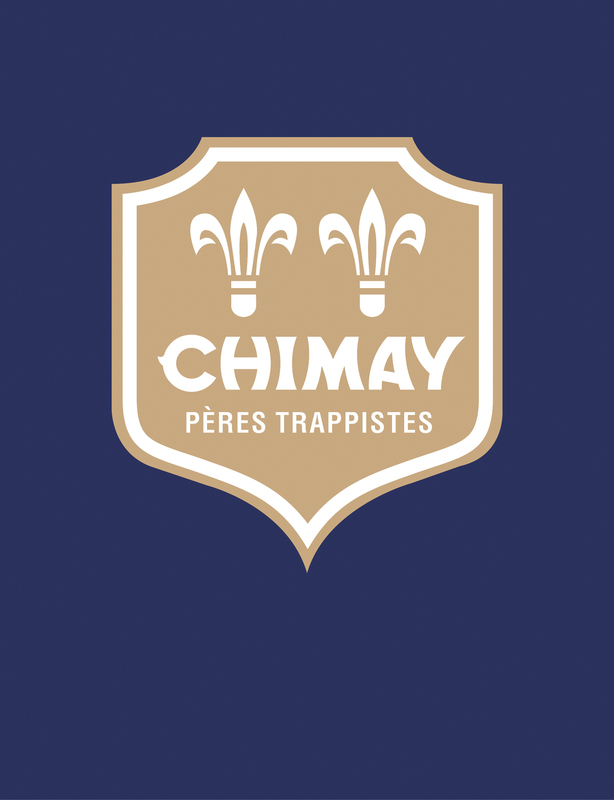 Chimay beer is one of the most famous Belgian trappists. In this book the author, who is a culinary advisor for brasserie Trappistes de Chimay , combines this heavenly beer and the Chimay cheese with their distinct flavours and turns them into culinary masterpieces. Top food photographer Bart Van Leuven shot the mouth-watering results and added some step by step pictures.